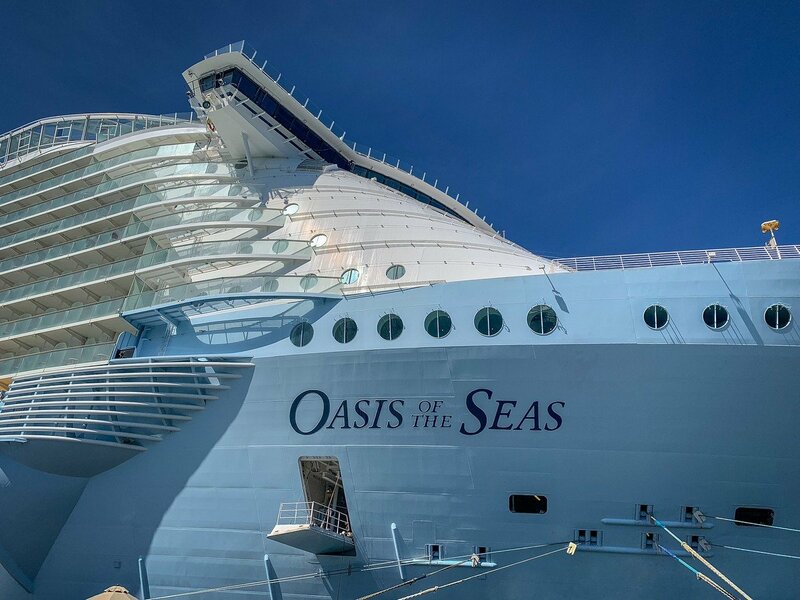 The big news this week surrounded the unfortunate accident involving Oasis of the Seas while in Freeport, Bahamas for scheduled maintenance. A construction crane fell and struck the ship, causing damage and injuries to eight workers. After assessing the damage to Oasis of the Seas, the cruise line found damage to the Aqua Theatre and some suites. The 296th episode of the Royal Caribbean Blog Podcast is now available, featuring a look at how to plan a Royal Caribbean cruise with friends and family. Royal Caribbean wrote about the realities of seasickness.